Don’t have time to constantly shop for superfoods and other goodies to add to your smoothie? I recently discovered this hidden gem that I’d like to share with you today. Instead of wasting time looking for superfood ingredients, shopping for them, replacing expired produce and more hassles, you have a cool solution coming from New Zealand. Whether its Acai, moringa, spirulina, or any type of berry you could think of, it’s now available as a powder made out of the organic real thing! Plus, it’s sealed in specialized pouches to preserve flavors, nutrients and antioxidant potency. These powders have just recently started selling in the US, and can finally be found on Amazon. If you don’t have time to constantly shop for superfoods and other goodies to add to your smoothies and shakes, or if you’re just looking for a tasty natural beverage - this is the one to go for! Recommended - highest quality and great taste. Packaging could be somewhat improved. Until recently, you could only get Matakana in Australia and New Zealand. 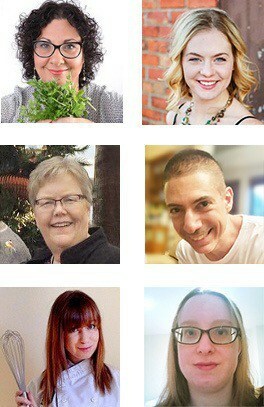 I didn’t really know much about them until one day, as part of their entry to the US market, they contacted me as well as a few other top nutrition and health bloggers. They didn’t ask me to say anything specific or give praises to their product. I think they’re already confident in how good it is anyway, so they were pretty sure I’d love it... if they’ll only give me a chance to taste it. And turns out they were absolutely right. I took a few powders for a spin, and honestly was blown away by the quality and nutritional benefits. ...then this is the perfect solution for the us. 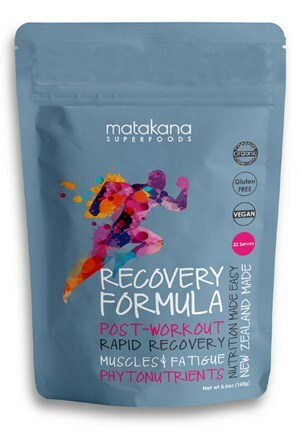 Matakana is a New Zealand-based researcher and manufacturer of superfoods. They deal with all kinds of foods which contain unique qualities and super-nutrients that support health and wellbeing. What kinds of superfoods they have? I’ve tried their most popular offerings: the Supergreens powder, the Acai bowl premix, the post workout recovery formula and the Superchoc chocolate mix. Let’s review these four interesting products first, then continue to my findings and verdict. This is a blend of organic kale, wakame, wheat leaf, barley leaf, spirulina, chlorella, and broccoli sprout. 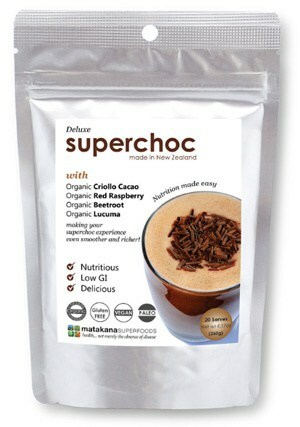 It is a semi-fine powder that you can use to add a serious nutritional boost to your smoothies or other beverages. If you’re looking to detox, alkalise or support your immune system, this is a great choice. The supergreens that are part of the mix, are among the most nutritionally dense green foods on the planet - the richest in chlorophyll. Together they contain an abundance of key vitamins and minerals plus many other beneficial plant compounds. The mix does not contain any artificial ingredients, no sugar or any additives, no preservatives, just the greens. You don’t need a lot to get a good dose - 1 teaspoon per day is enough for adults. Kids should probably be okay with 1/4-1/2 teaspoon per day, according to the manufacturer’s recommendation. Want to instantly create a traditional Amazonian health breakfast or snack, but without compromising on the quality of ingredients? This is a delicious, nutritious and easy to use base for creating your Acai (ah-sigh-ee) Berry superfood bowl. It is full of powerful antioxidants as well as many other key nutrients to help support general health and wellbeing. What does this premix contain? 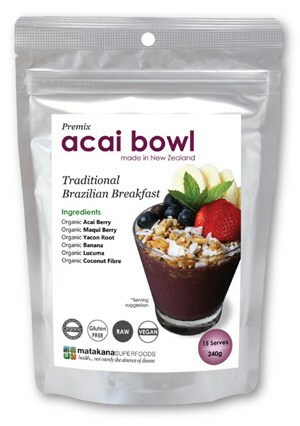 Here it is: Organic prebiotic coconut fibre, organic lucuma powder, organic freeze dried acai berry powder (eqv. approx. 15g fresh acai berries per serve), organic freeze dried maqui berry powder, organic prebiotic yacon root powder, organic banana powder. 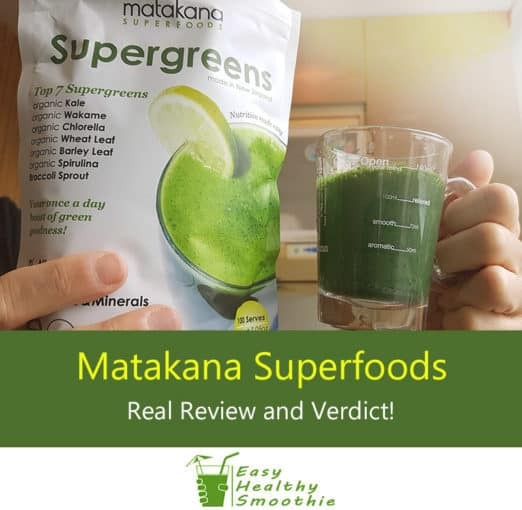 As other Matakana products, this one does not contain dairy, artificial flavours, colors or preservatives. Living an active lifestyle and want to enjoy a speedy recovery from exercise or add a nutritional boost? This mix contains some of nature's nutritional powerhouses including organic pomegranate, organic red raspberry, blackcurrant, organic beetroot and goji berry. It achieves recovery benefits thanks to tons of antioxidants and essential vitamins and minerals, as well as the phytonutrients including ellagitannins found in red and purple colored superfoods. No need for too much of this potent powder, just 1 heaped teaspoon added to water or your favorite smoothie post workout or once a day. This is chocolate powder on steroids. It’s a powder containing organic lucuma, organic beetroot powder and freeze dried organic red raspberry powder… and of course quality organic chocolate. The result: deepening your chocolate experience while providing essential recovery nutrients if you have an active lifestyle. The blend balances mild sweetness to suit most palates, while keeping the total sugar content very low. I’m personally very much averse to anything with sugar in it, but with a total sugar from all sources (including standard milk), in one serve, being approximately 6.1% I’m okay with it. It does not contain artificial flavors, colors, preservatives, cane sugar, dairy, gluten or GMOs. After trying the different powders for everything ranging from water-based drinks, smoothies, post-workout shakes to baking, I’ve sat down to give a final verdict. I’ll divide this review & verdict into the most important categories: taste, consistency, price. It tastes identical to the original ingredients. Period. There’s nothing artificial about the taste. So if you like berries, you’d love the taste of Superberry. 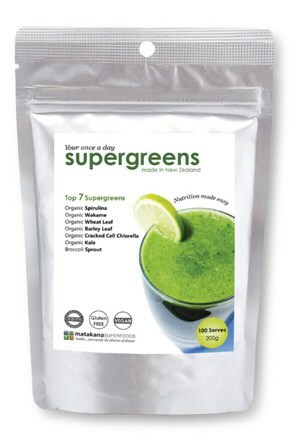 If you like greens, you’d love the Supergreens, etc. Note - specifically about the greens: because the taste is so authentic and raw, if you’re not used to the taste of raw Kale or Spirulina, it’s better to mix them in a smoothie with some fruit added. Just start with half a spoon and ramp it up a bit once you’re used to the taste. 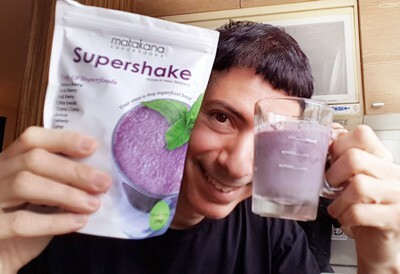 I’m personally comfortable with the taste anyway, so didn’t mind drinking it as is without adding to a smoothie. They tend to make their powders a bit coarse which is actually a good idea, because a finer powder would probably not taste as natural. Anyway, when mixed in a smoothie it softens and integrates perfectly with the rest of the smoothie ingredients. I really liked the fact that the packaging is designed to preserve flavors, nutrients and antioxidant potency, by using specialized Oxygen/moisture resistant laminated pouches. One of the packages didn’t reseal that well due to powder getting in the way of the sealing plastic. Having said that, it doesn’t really matter to me because with this type of packages I usually just empty them into a tightly sealed plastic box and put in the refrigerator to keep maximum freshness. They’re not the cheapest... but in terms of quality, and the time it will save you - the value for money is really good!